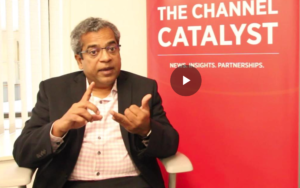 In today’s dynamic and digitally connected world, users should have the freedom and the flexibility that businesses need to innovate and survive in the next-generation workplace. 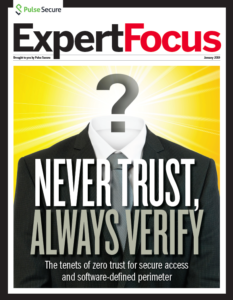 At the same time, technology leaders need to be able to operate their high-performance networks cost-effectively and keep them secure. 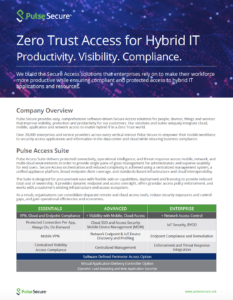 Bring Your Own Device (BYOD) means that for the first time enterprise IT managers are being tasked with attempting to provide and enforce differentiated granular access control for end users connecting from non-corporate devices. 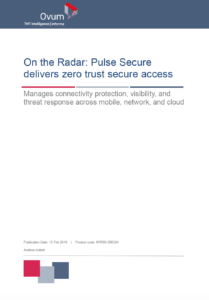 Providing security in this mobile environment goes beyond simply securing network traffic—the security solution must provide differentiated network access based on policy and a combination of the user’s identity, role, location, device type, and device integrity, for example. And, it must perform all of these activities quickly, transparently, and economically. 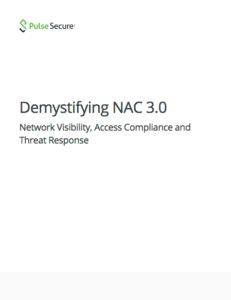 Although the transition to a mobile network presents challenges, it also offers an opportunity for businesses to streamline and simplify their network, improve employee productivity, and reduce operational costs and risk. 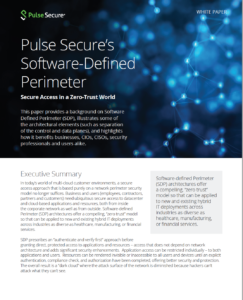 Pulse Secure enables identity-, role-, and device-based access control in a Simply Connected network. 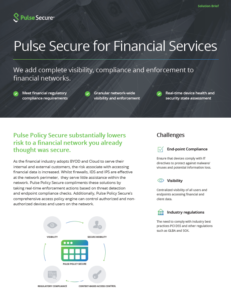 Whether you want to unify your wired and wireless network or optimize your Juniper deployment, the Pulse Secure solution will enable your move to the mobile network.. Juniper’s unified security and policy control “simply connects” as it protects and manages users, their devices, and their access from any device, anywhere.